The following models are verified by Sony and released on the application software according to each racket manufacture's information. Some models on the list may not be compatible depending on the racket’s production period. Please confirm "How to check compatible racket" (with pictures) of each brand before purchasing a compatible racket. For further details, please check with each racket manufacturer. 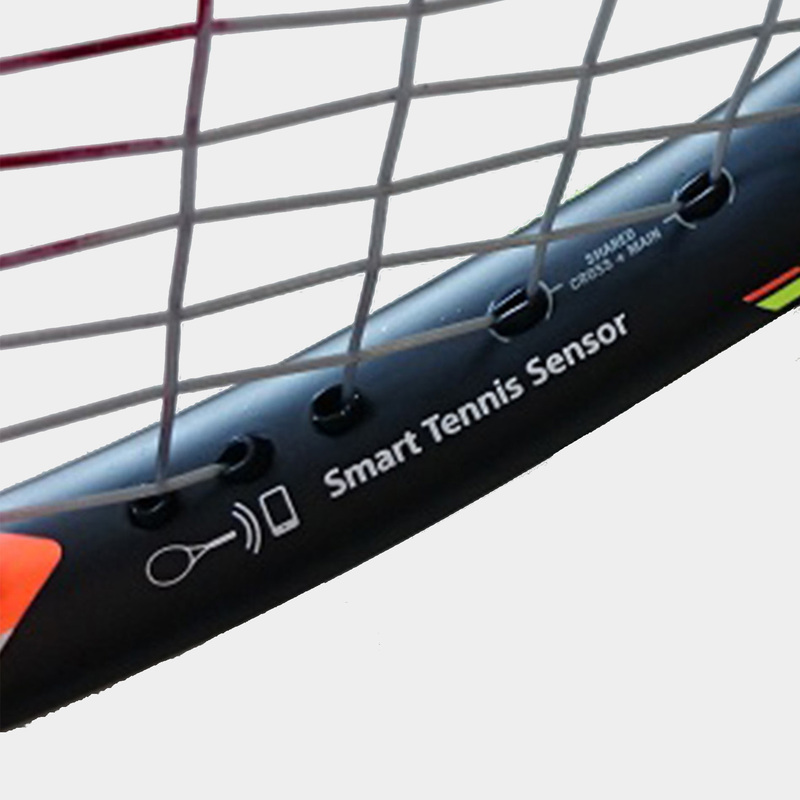 How to check compatible racket: Smart Tennis sensor logo (Fig1.) 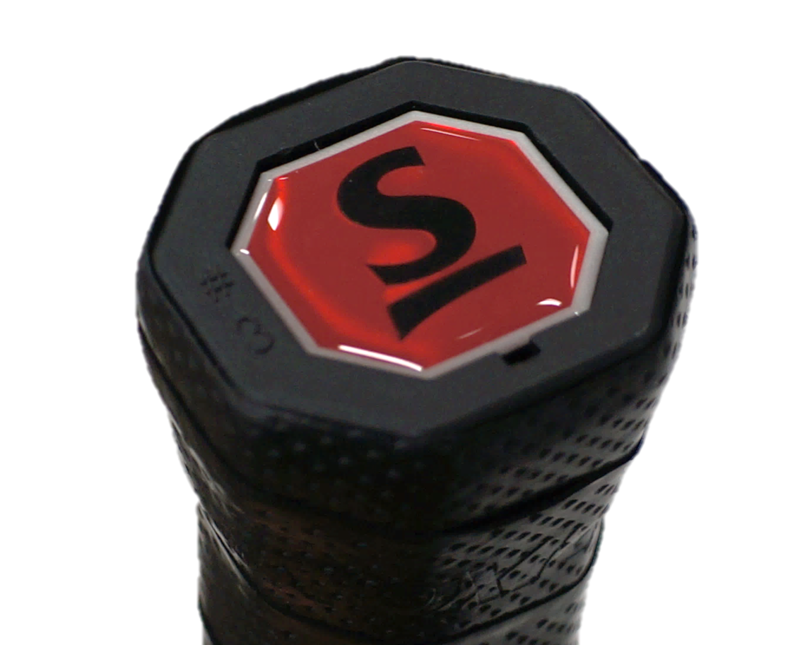 is printed on the racket frame and red colored logo cap (Fig2-1.) is mounted, or red colored logo cap (Fig2-2) is mounted. *NOTE: BURN 26S is not compatible. How to check compatible racket: GRAPHENE XT logo (Fig3.) 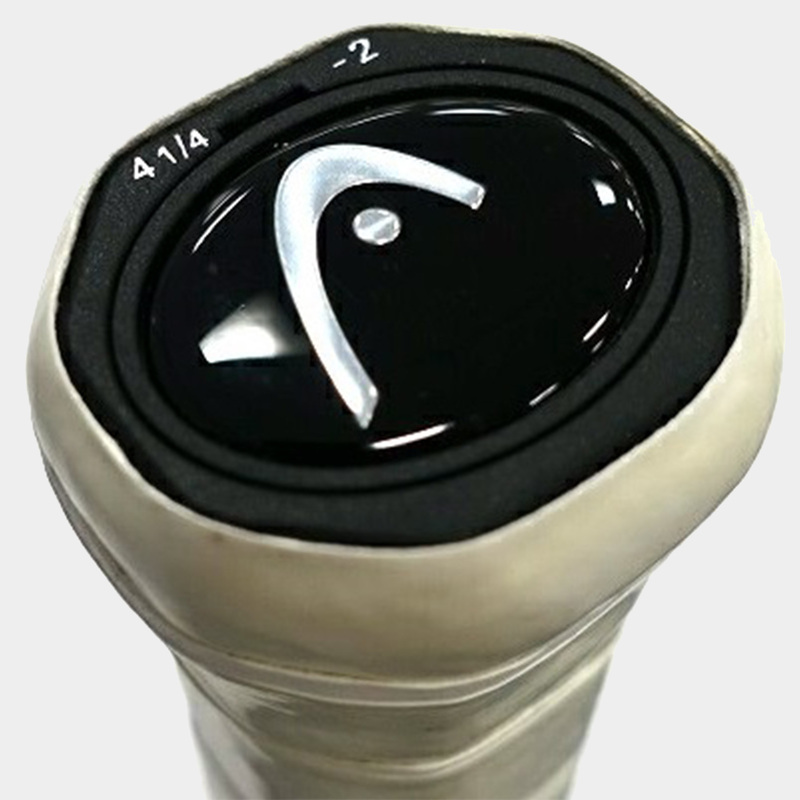 is printed on the racket frame, and black colored logo cap (Fig4.) is mounted. There are 4 small pins under the logo cap. *NOTE: Rackets for junior are not compatible. 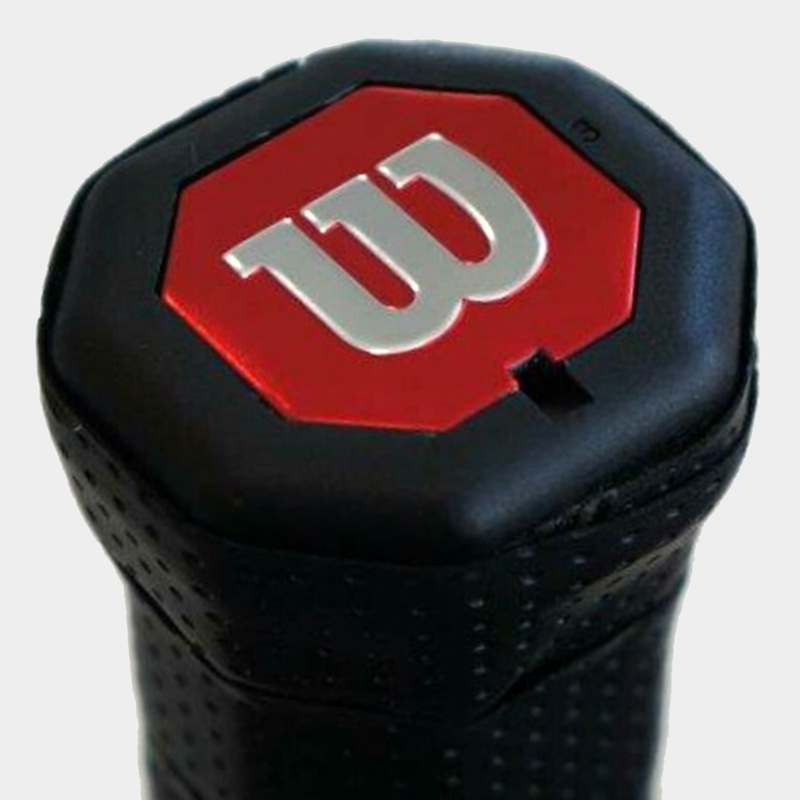 How to check compatible racket: Detachable black colored logo cap (Fig5.) is mounted. 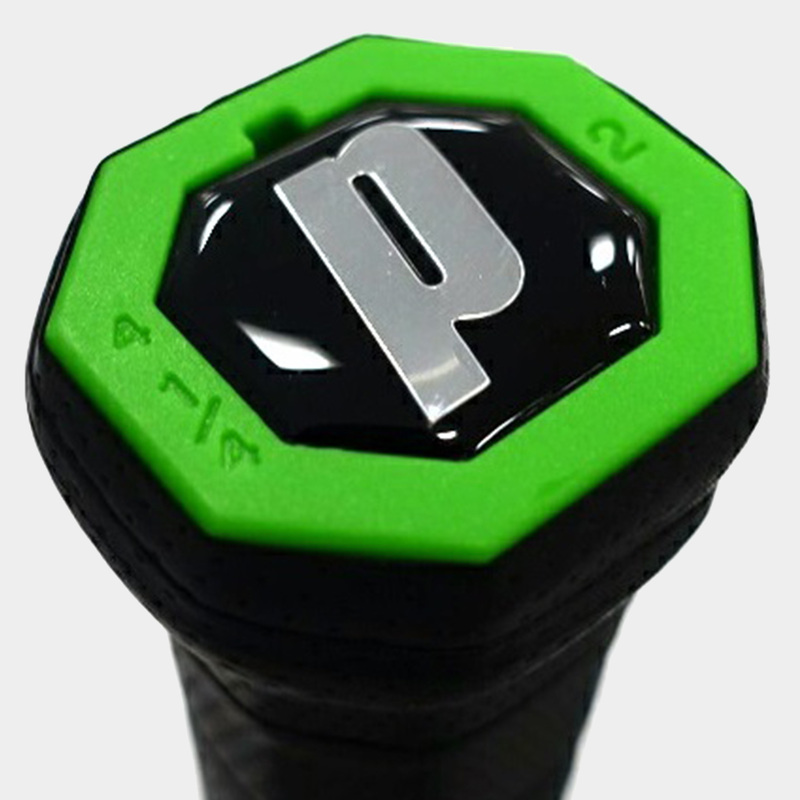 How to check compatible racket: Detachable green colored logo cap (Fig6.) is mounted. 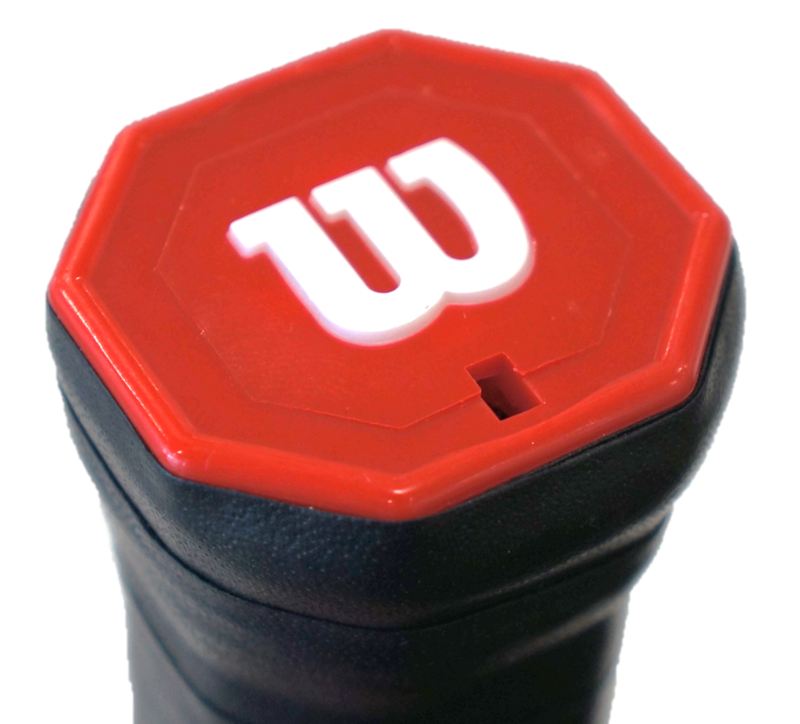 How to check compatible racket: Detachable red colored logo cap (Fig7.) is mounted. Copyright 2014 Sony Corporation. All rights reserved.